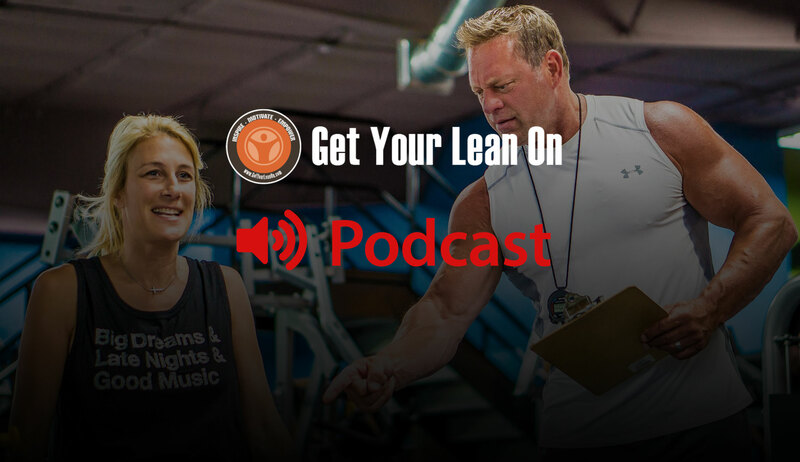 In this podcast I dive into the truth behind weight gain and secret no one is telling you…the answer will certainly shock you! I then go into the three hormones that regulate hunger, cravings and fullness. GYLO Podcast – Are cholesterol-rich foods really bad for you?